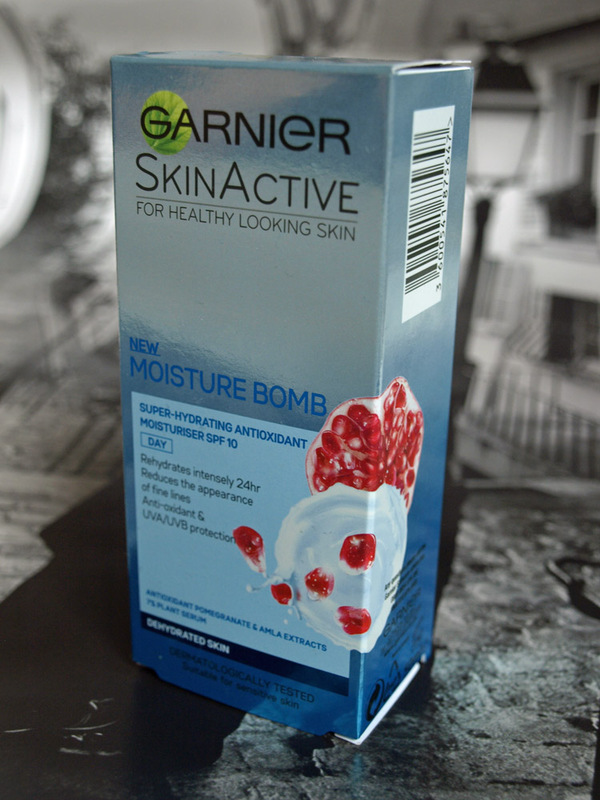 A few months ago I was asked to test Garnier's new skincare range: Garnier SkinActive Moisture Bomb day and night cream. I have been using both for a while now and I'm really looking forward to letting you know what I think of it. I will be reviewing the day and night cream separately, otherwise this blog post will become very long! 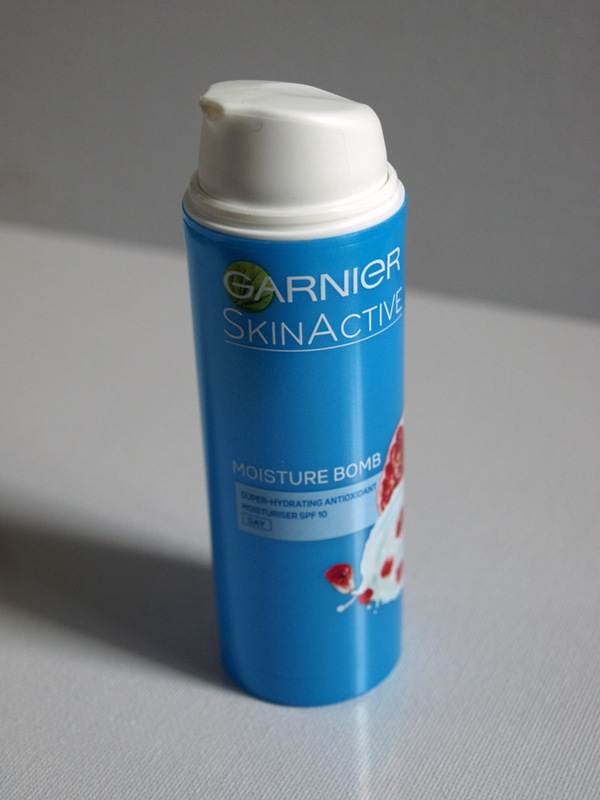 Garnier is a French hair care and skin care brand and is part of cosmetics brand L'Oréal. Garnier has been creating products for over 100 years and is seen as a luxury high end brand in many countries. The SkinActive range was developed using active ingredients from nature, such as antioxidants, for great, healthy looking skin. 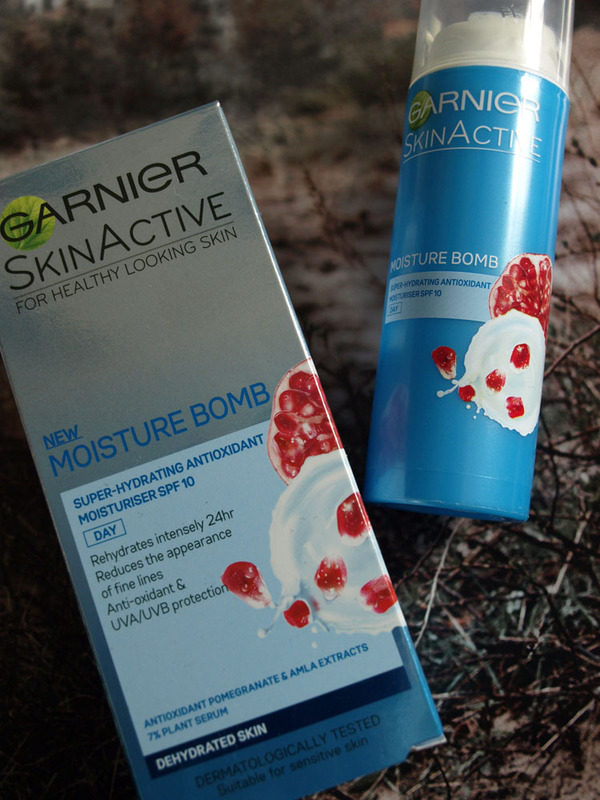 One of the items in Garnier's skin care range is the Moisture Bomb Super-hydrating Antioxidant Moisturiser with SPF 10. This day cream contains Antioxidant Pomegranate, Amla Extracts and 7% plant serum. 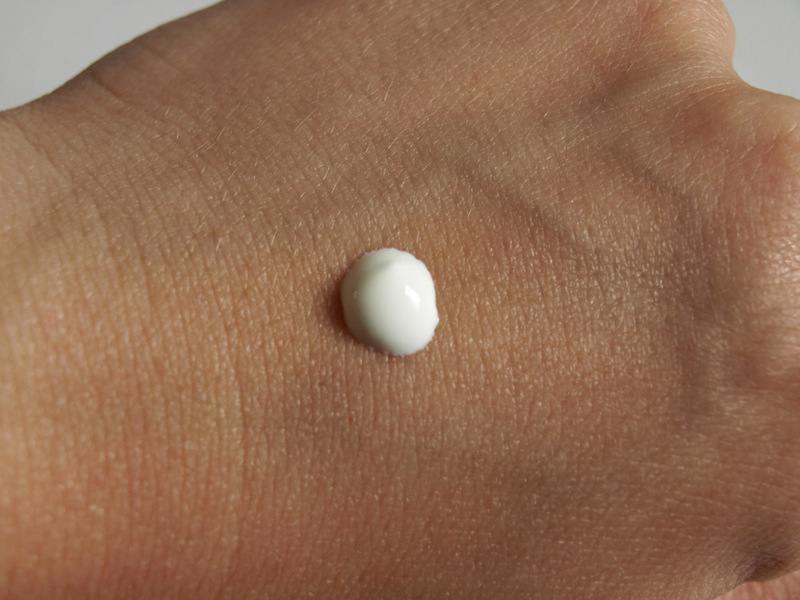 The day cream promises to rehydrate the skin for 24 hours, reduce the appearance of fine lines and offers anti-oxidant and UVA/UVB protection. 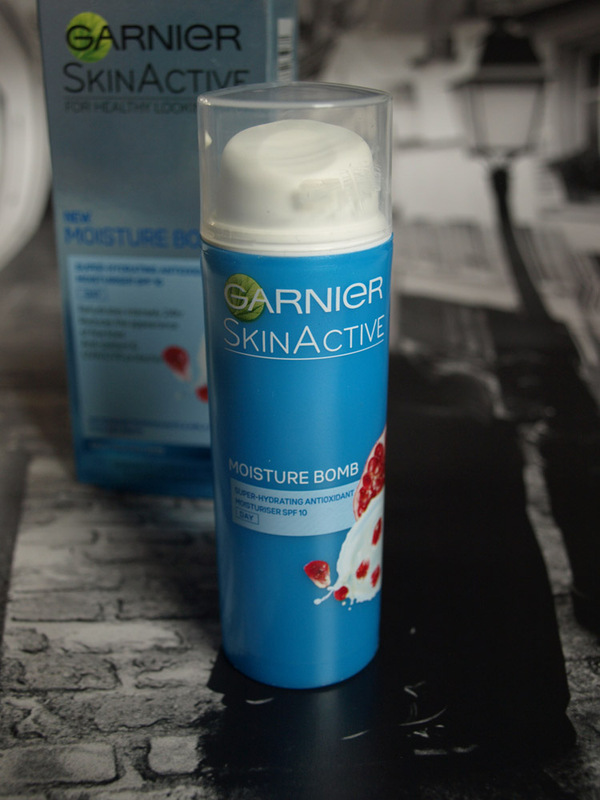 Garnier Moisture Bomb day cream comes in a blue with white pump which I personally find very useful because you don't have to stick your finger in a pot of cream. Not only is this more hygienic but this also means no cream will get stuck under your nails. A disadvantage on the other hand is that quite often with pump flasks, part of the product stays behind. As my product has not finished yet, I'll have to wait and see how that turns out. 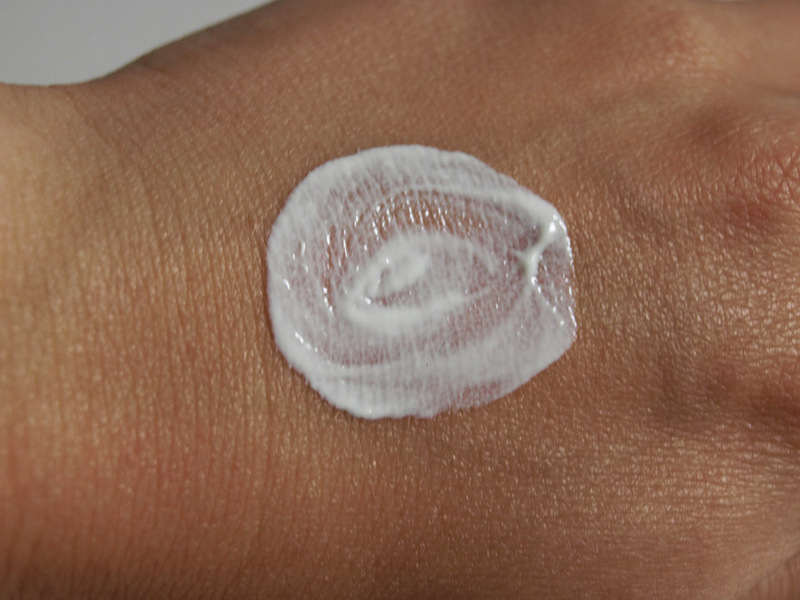 Because the cream is absorbed by the skin quickly, makeup can be applied straight after. 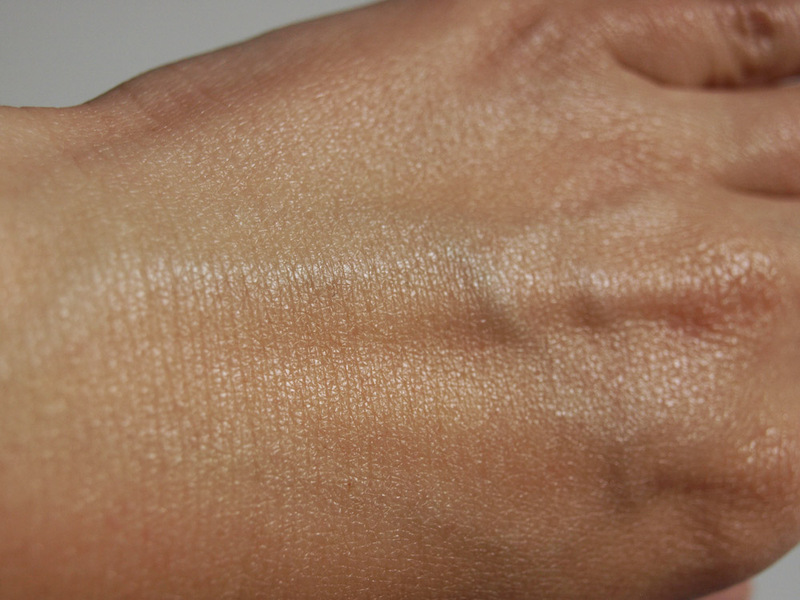 I have found that for me the cream even acts as a light primer, keeping my makeup in place all day. So what do I really think of this cream and does it do what the box promises? According to Garnier, this cream promises 24 hour rehydration, reduce the appearance of fine lines whilst offering anti-oxidant and UVA/UVB protection. I think this cream definitely does what it says on the box. I have become a big fan of this cream. 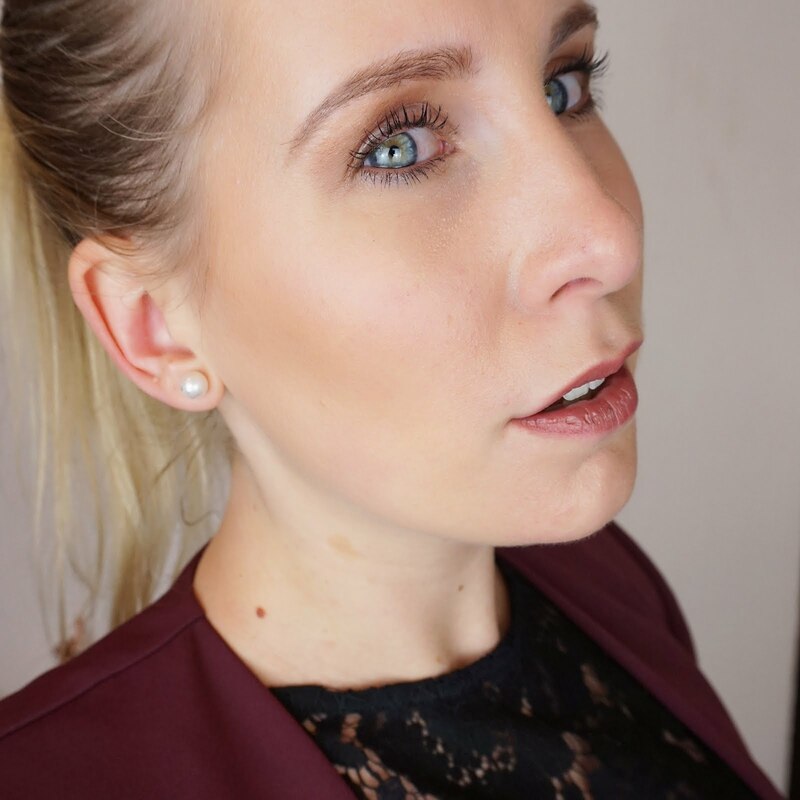 When I first heard about the opportunity to try it, I was sceptical because of my experience with creams containing SPF but this product is so light that I can't feel that I am wearing it at all! I don't have to wait before applying my makeup and overall the cream is very easy to use. My skin feels rehydrated as soon as I apply the cream and still feels that way after I come home after a day of work. I have not really noticed a reduction of fine lines but perhaps it's just not that noticeable on my face. What I can say is that my skin looks more radiant and my pores look smaller. 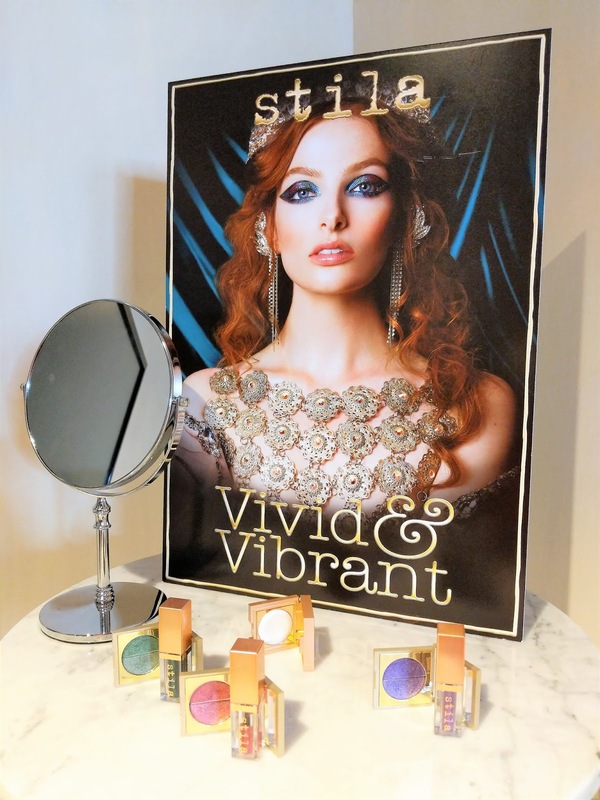 Overall a great product!